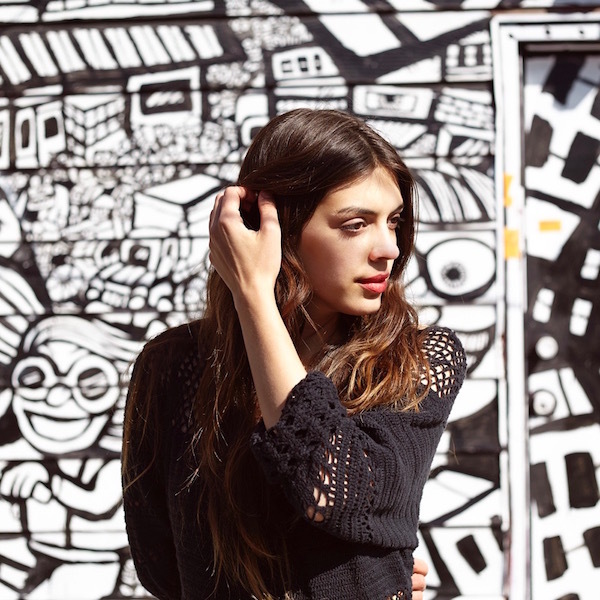 Julie Byrne, who recently moved to Seattle from Chicago, crafts elegant, deliberately wrought songs that chronicle memory, hope, and loss using finely crafted lyrics and complex fingerpicked guitar run through delay. The somber, dreamlike quality of her songs is similar to a stripped-down Grouper, with restraint and measure in her deep, unusual vocal timbre. 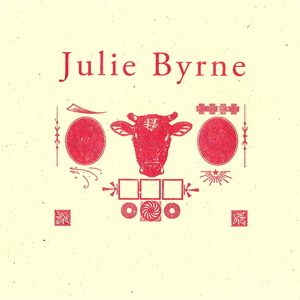 Julie's first recording for Orindal was a 7" called Faster Or Greener Than Now. It was produced by Owen Ashworth & was released on December 4, 2012. Her debut album, Rooms With Walls and Windows collects twelve tracks from two limited edition cassette releases, recorded between 2011 & 2012 by Jake Acosta in Chicago, IL. Each song was recorded live, with Julie accompanying herself on fingerpicked acoustic guitar. Rooms With Walls & Windows was released on vinyl, CD & digital formats in early 2014 by Orindal. Pitchfork's review of "Prism Song"